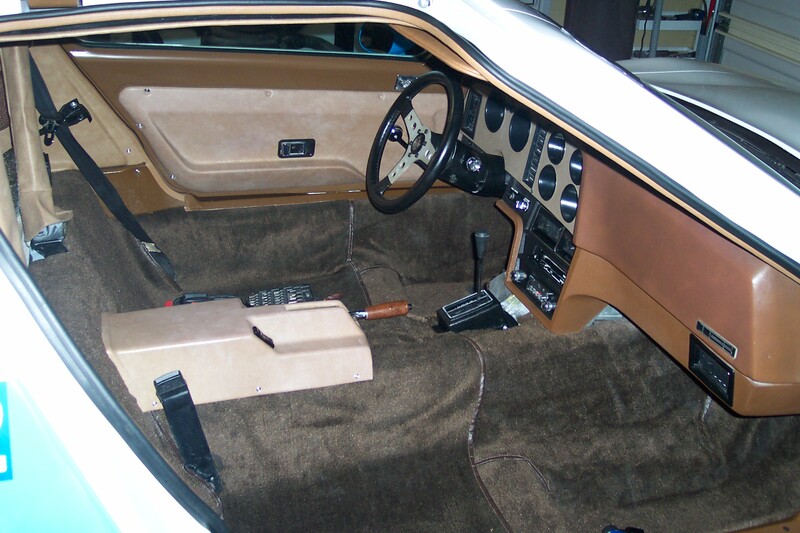 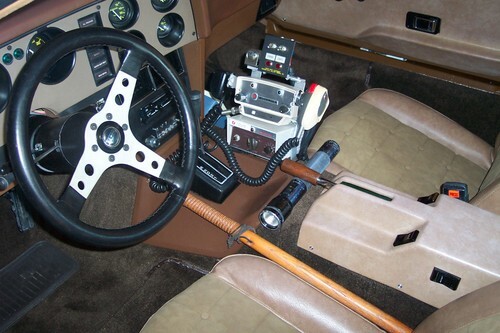 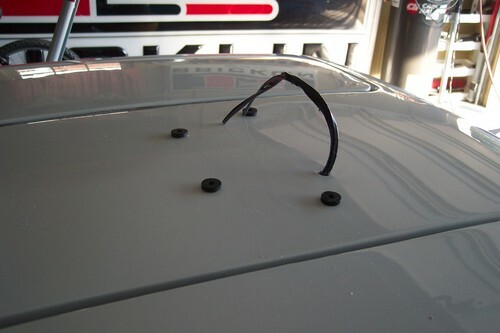 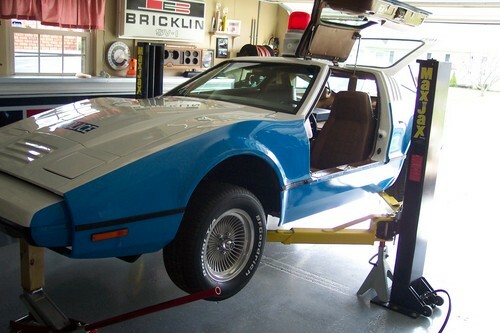 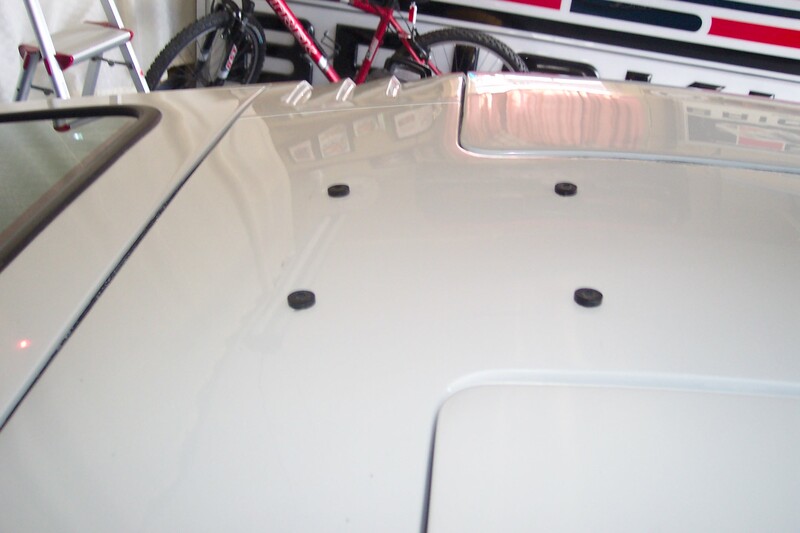 Interior and Exterior details of restoring Bricklin SV-1 Scottsdale Police Car VIN 588. 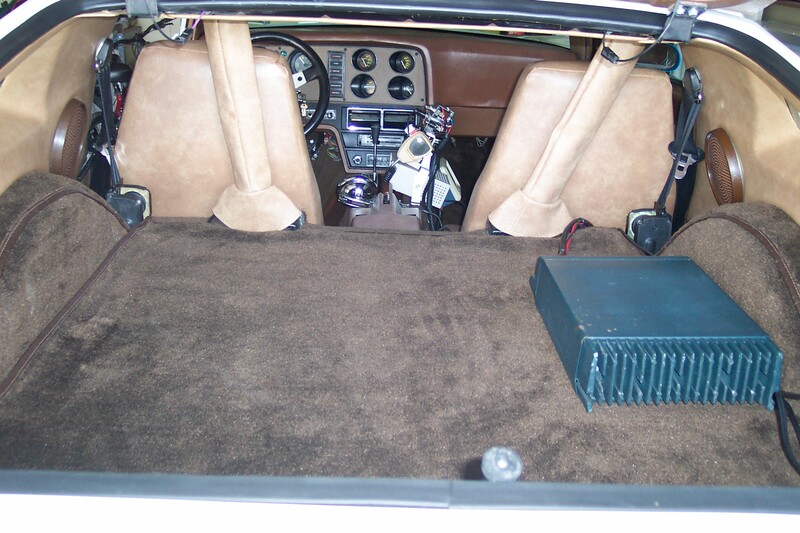 The interior / exterior finishing was done by Kerry Stark. 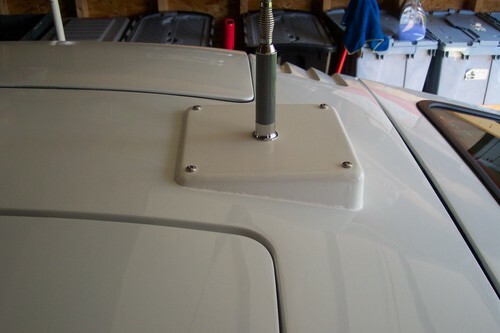 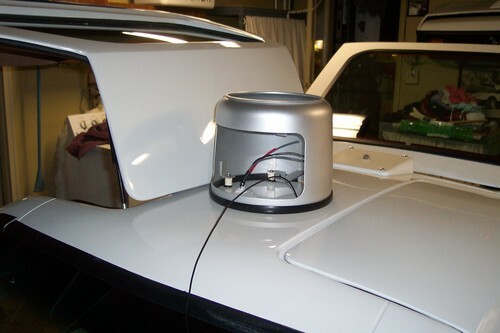 Fitting the Whelen 5000 PA.
Antenna and Whelen 5000 PA beacon installed. 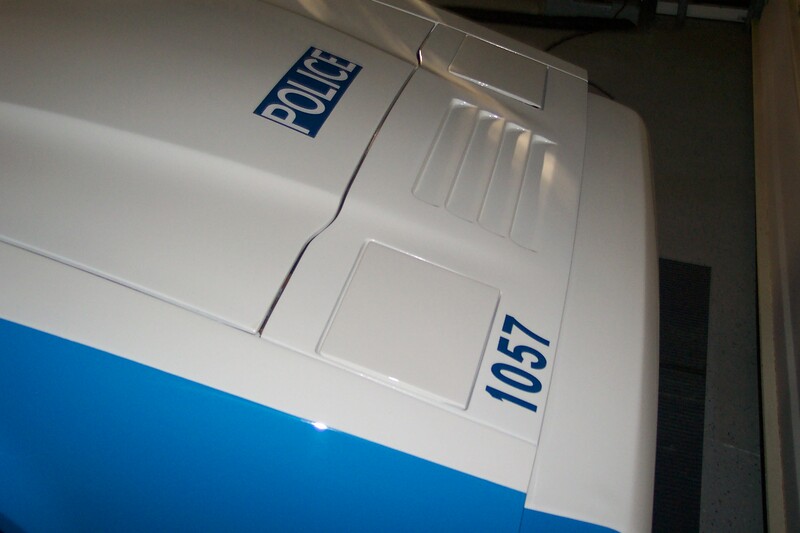 "POLICE" and car "1057" graphics installed. 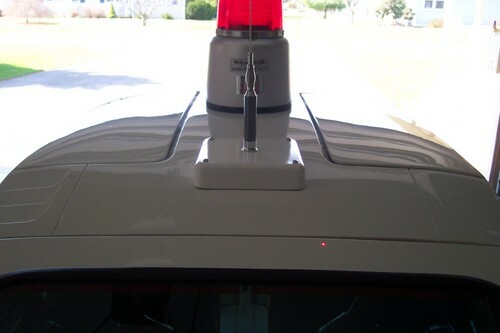 Prior to installation of door graphics. VIN 588 up on the rack. 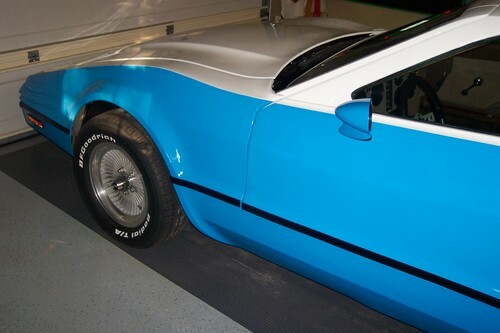 Door graphics and "TEAM 2" graphics installed. Note: car "1057" graphic correctly applied to the lower left rear hatch. Seats removed to install police radio equipment. 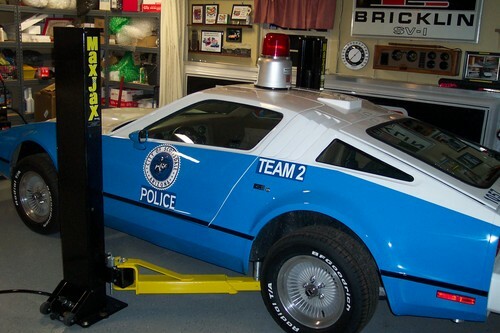 Installation of police equipment underway. 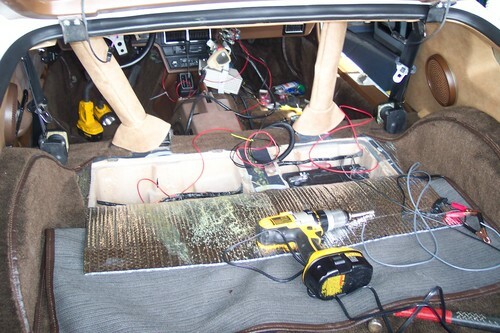 Installation of police equipment underway - view from the passenger door area. 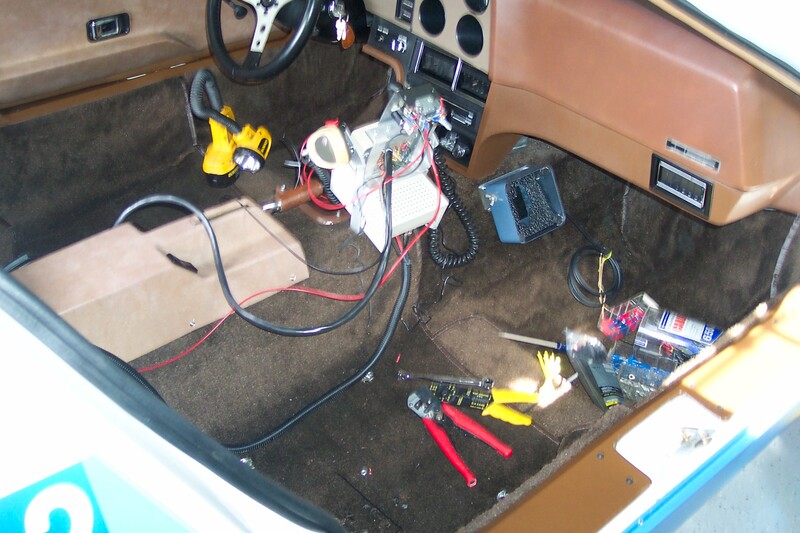 Equipment installation finished - driver door view. Equipment installation finished - passenger door view. Equipment installation finished - rear hatch view. 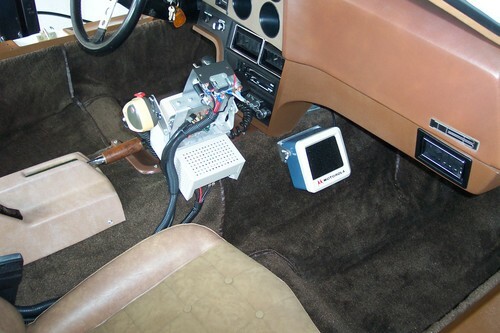 The "gray box" is the main radio.